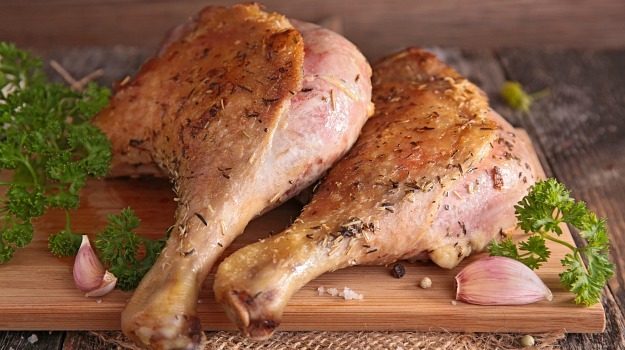 8 Recipes for A Perfect Easter Meal - Integration Through Media ....! Easter is celebrated worldwide as a day of resurrection of Christ. Easter Sunday is the oldest and one of the most important festivals in Christianity that celebrates the rise of Jesus Christ after his crucifixion which is commemorated on Good Friday. 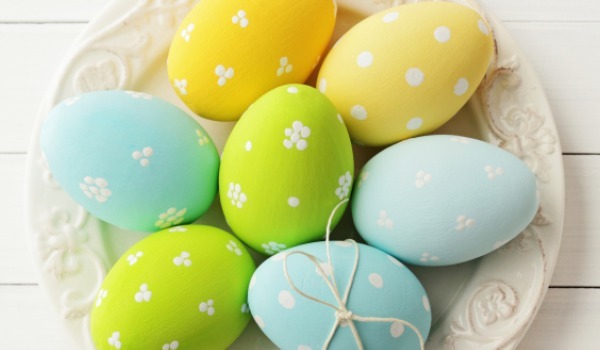 The tradition of making and gifting Easter eggs symbolizes birth or a new life. Sizzling seafood, ravishing roasts, best buddies and some great wine, that’s how we celebrate! This Easter, lay out a fabulous feast to celebrate rebirth and renewal. 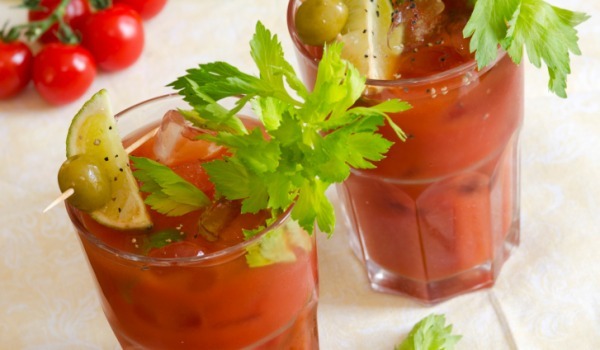 Here are our best recipes to make your day special – every one is a winner! A family favorite – ham studded with cloves, glazed with honey and mustard and roasted to lock in the sweet and spicy flavour. If you’re not a ham fan then try thisroast leg of lamb served on a bed of veggies. 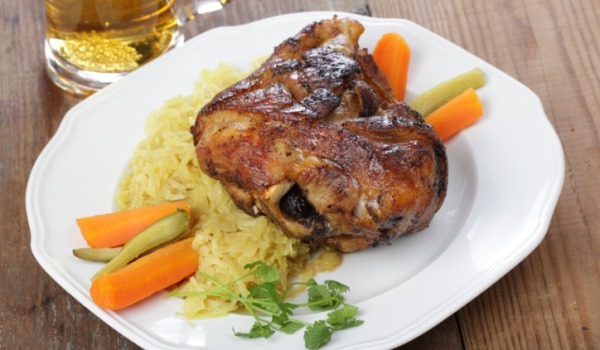 For those who love their spice, we suggest chicken roasted in distinctive desi flavours. Choose your pick! Time to slow down and enjoy life! 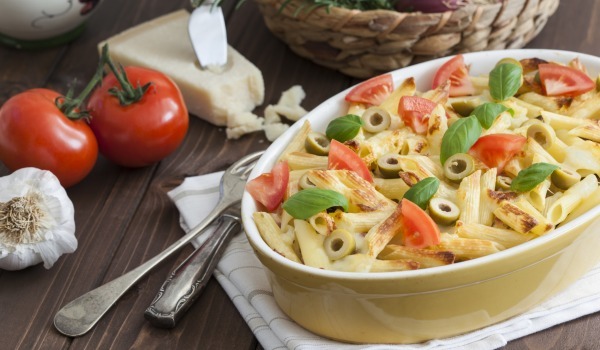 Dig into this comforting home style baked pasta. Layer after layer of pasta, fresh veggies, tangy tomato puree and a cheesy explosion, topped with breadcrumbs and baked golden. 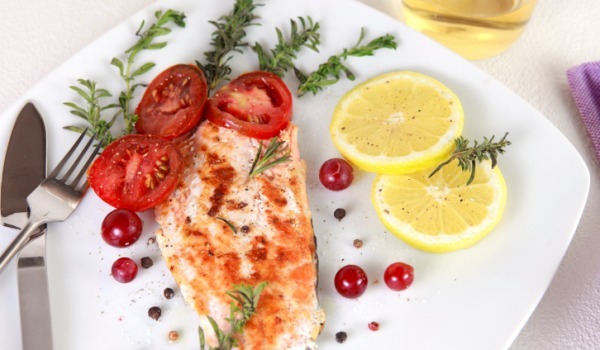 They say fish, to taste right, must swim three times – in water, in butter, and in wine. Fish fillets mopped up with delicate sauce of red wine, butter, mustard and a pinch of sugar. 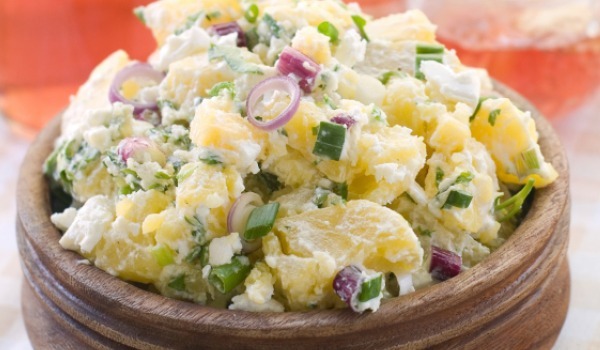 Chunky potato cubes wrapped in yogurt and tossed with spring onions, pineapple bits, melon seeds etc. 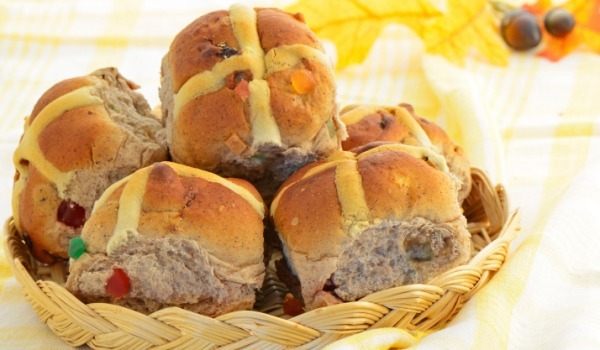 “Hot-cross buns! Hot-cross buns! One a penny, two a penny, Hot-cross buns!” Remember this? Fill your homes with the sweet aroma of these freshly baked treats. Traditionally spiced buns packed with raisins and candied peel. Give a sticky, sweet and sensational end to your meal. 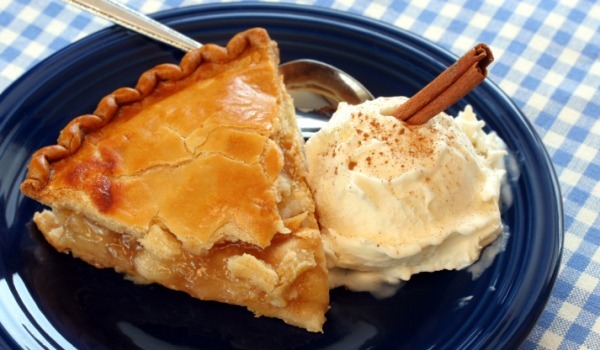 An apple pie recipe that’ll make your guests come back for seconds.